A thoughtful neighbor brought us a bag of Mandarin oranges today to say thanks for all the times we bring in their mail when they're out of town. You've probably received them or given them as well? Can't think of a better gift. And loads of people feel the same way about them. Mandarin oranges have so much going for them. First of all, mandarin oranges, satsumas, tangerines and clementines are all different varieties in the Mandarin family. They are all smaller than oranges with a looser skin, making them easier to peel (one of the things going for them). The other things going for them are their amazing health benefits. It's just the brainy thing to do! 1. The Clementine variety protects the brain. These contain high amounts of folate, which helps in brain development. 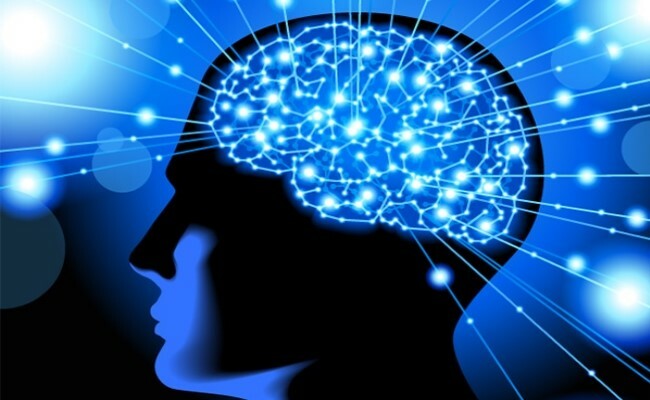 Thus, it makes the brain healthy while preventing depression. 2. Mandarin oranges reduce the risk of liver cancer: Extensive worldwide research shows that whether you eat them whole or take them in juice, they substantially reduce the risk of liver cancer. 3. Mandarin oranges inhibit the growth of leukemia: It's the tangeretin, a flavone found in citrus peels, that does the job. 4. Mandarin oranges reduce the risk of hardening of the arteries: This delicious fruit contains a powerful flavonoid known as nobiletin, which has been proven to lessen the hardening of arteries, especially in diabetics. 5. Mandarin oranges combat breast cancer: Both tangeretin and nobiletin were found to also fight breast cancer cells. 6. Mandarin oranges are LOADED with bio-available nutrients: We know citrus is an excellent source of Vitamin C (an antioxidant that prevents chemical damage to cells and helps keep the immune system healthy). But they are also a superb source of vitamin A, and a source of B-complex vitamins. And the beauty of this fruit is that these nutrients are bio-available. Bio-availability is the degree to which food nutrients are available for absorption and utilization in the body. Some food nutrients are more available than others, and those of Mandarin oranges are super absorbable and quickly utilized! 7. Mandarin oranges heal internal inflammation. Eating them on a regular basis will even prevent this problem. 8. 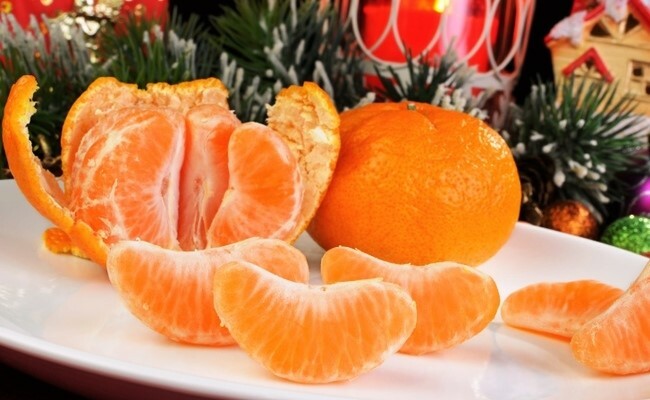 Mandarin oranges protect skin collagen. They contain a flavonoid called hesperidin, which helps in increasing collagen production in our skin. Collagen is an important for making the skin healthy and problem free. And can we say too much about the versatility of this fruit? Besides just peeling and eating them from hand as a convenient and scrumptious snack, they work well as an addition to salads. They pair beautifully with kale, onion, and bell peppers. And Mandarin oranges are excellent in mousse, puddings, pie fillings, and baked goods. 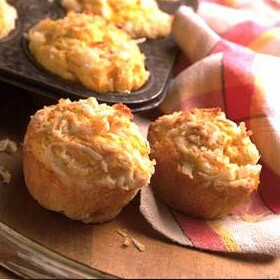 We love them folded into tapioca pudding, and they add a great flavor and texture impact to muffins. And when diced, they make a pretty and tasty way to top pancakes. Start with blending mandarins till liquefied. 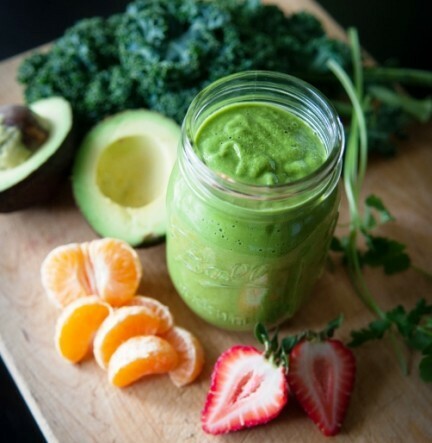 Next add the strawberries and avocado till fully blended. Then add kale or spinach slowly till blended in. Add just enough pure water to be able to add more spinach. Blend till smooth; use the liquefy button on the blender. Drink immediately.